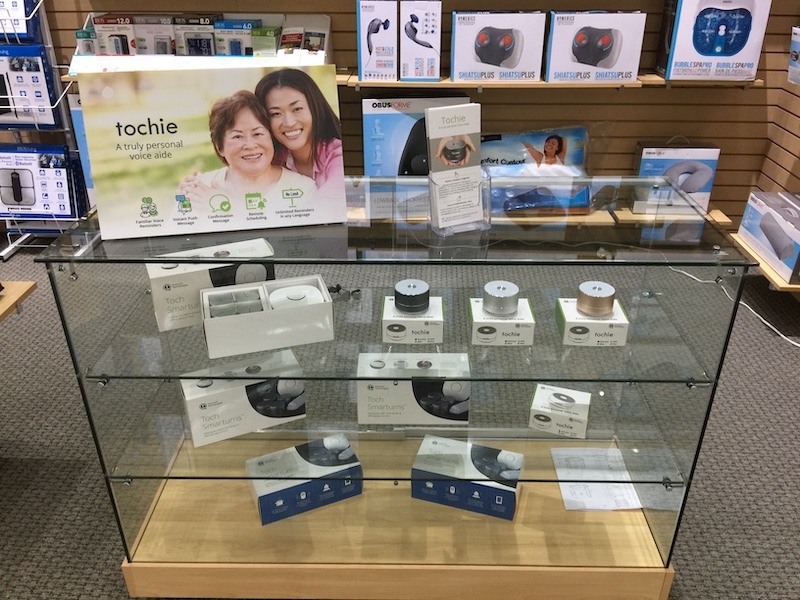 We are thrilled to announce the official launch of #Tochie! 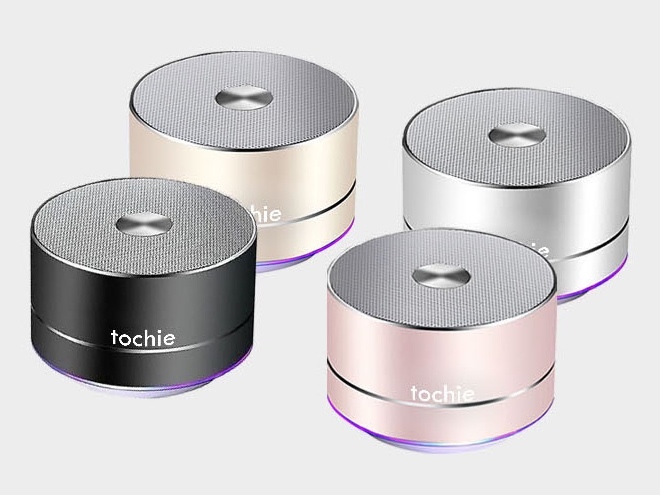 Pre-orders of our personalized voice aide can now be made on our website, http://www.tochtech.com/tochie/. 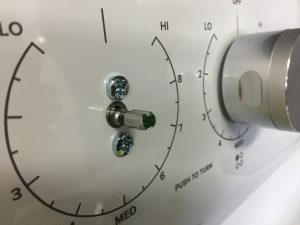 Tochie is a unique technology for aging in place. 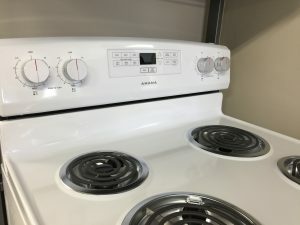 Studies have concluded that the human brain is more responsive to voice versus an audio alarm when it comes to responding to reminders. 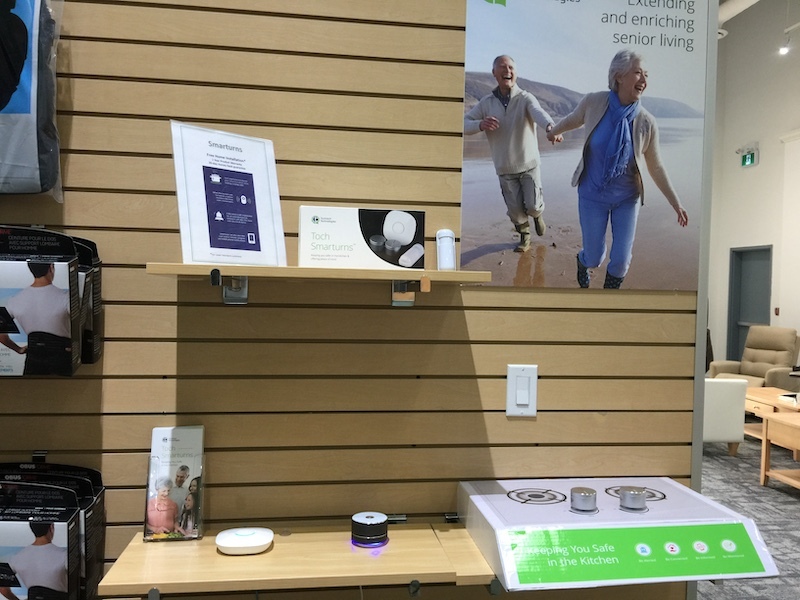 Tochtech’s latest voice-integrated product – Tochie – takes this one step further by enabling reminders to be personalized with a caregiver’s familiar voice.